By and large, there are two types of supercars out there: those that impress you with buckets of power and a stratospheric top speed, and those that are focused more on how to tackle corners faster than your brain can process the whole thing. The Mosquito aims to find a spot in the latter category thanks to its Le Mans-inspired body kit topped off with a fin across the rear deck, a sizeable wing and center-lock wheels shod by Michelin tires. You may not look at it and think, "hmm, that’s a good grocery-getter," but if the BAC Mono or the Ariel Atom can be road legal so can this thing that, at least, offers amenities like a full-width windshield, a fixed roof, and doors. Can the ground hold any more boutique supercar makers? I’ve written a full-blown article entirely dedicated to the supercars - both mainstream and not - that impressed, and those that didn’t, at the 2019 Geneva Auto Show. It’s a rather hefty read if I’m honest and, in hindsight, it’s not 100% complete. And that’s only about the folks in Geneva, ignoring the many other makers from other corners of the world who didn’t make the trip to Switzerland. So, is there room for more? How big can a niche be before it stops being a niche? These are the questions that loom above me as I glance at the images of the Mosquito, a car inspired by an illustrious combat airplane from the ’40s. For those of you who aren't particularly fond of military aircraft, the de Havilland DH.98 Mosquito was a "twin-engine shoulder-winged multi-role combat aircraft" designed by Geoffrey de Havilland which was introduced in 1941 and was one of the fastest airplanes in the world at the time. One particular Mosquito reached 437 mph at an altitude of 29,200 feet without snow guards in 1942. Czechoslovakia had in its fleet a total of 19 FB.VIs in 1948 and, probably, that’s why Performance Solutions decided to use the name for their first supercar. Given its partially wooden fuselage, the de Havilland Mosquito was a lightweight plane, and the same can be said about the road car. 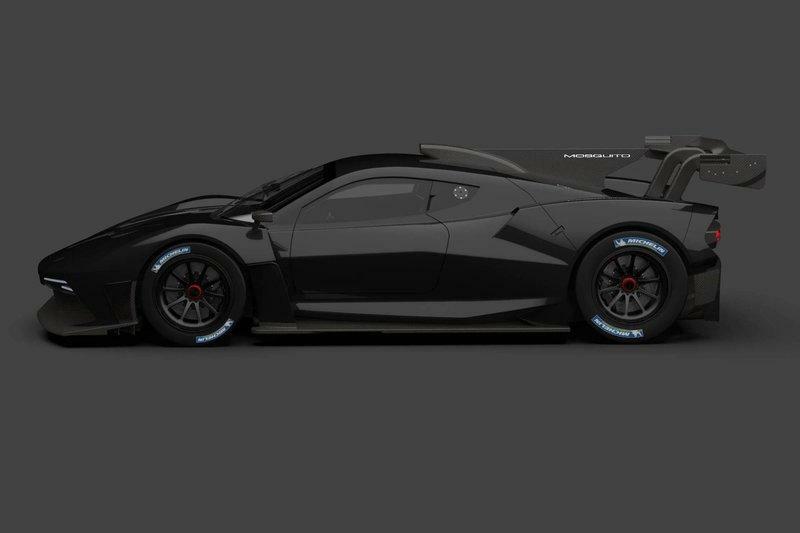 It features a carbon fiber tub and body with the engine in the middle and the suspension - probably of the pushrod kind - attached to the chassis. At 2,147 pounds, the Mosquito is about 150 pounds lighter than a stock Mazda Miata and roughly 600 pounds below the minimum weight of a current Le Mans-ready GTE-class car. In itself, GTE cars (like the Ferrari 488 GTE or the Porsche 911 GTE) are about 600 pounds lighter than their road-going counterparts. The menacing body of the car is the work of one Tomáš Sabáček. It sports a cut-through front end with the whole fascia being made up, basically, by air vents that open up from below the curved front bodywork. The thin LED headlights are attached to the upper edges of this gaping hole. The protruding lip of the splitter that continues around the front overhangs with vertical fins is testament of the car’s track-focused nature. The front lid features one NACA duct and two other rear-facing ducts as well as two creases that separate the central part of the front deck from the taller arches. There’s only one central windshield wiper and the seemingly flimsy carbon fiber exterior rear-view mirrors are attached to the edges of the fenders that are cut through aft of the wheels to let hot air from the brakes exit cleanly and follow the route traced by the chiseled doors, protruding rocker panels with extended side skirts, and the rear quarter panel. There's a triangular inlet opening up within the rear wheel arches as well as a rectangular roof scoop that sends air right to the V-8 engine. Talking about the engine, Performance Solutions’ CEO, Ryan Thoma, said a decision hasn’t been made on the engine supplier although "a proven American powerplant" is the most likely choice. In fact, the numbers Performance Solutions mentioned, namely 600 horsepower and 479 pound-feet of torque, are said to be produced by a naturally aspirated V-8. The 5.0-liter Roush-tuned Coyote V-8 could be on the company’s radar as it delivers almost identical numbers and is readily available. Other cars with 600 horsepower V-8s are the McLaren 600LT, although that V-8 benefits from a pair of turbochargers, and the Ginetta Akula which employs Ginetta’s own 6.0-liter mill. The Ginetta is also lighter than the Mosquito at just 1,873 pounds and, likewise, features a track-loving high-downforce aero package inspired by the company’s sports prototypes. Meanwhile, the V-8 that will end up in the Mosquito is said to enable quite impressive performance figures: 0-to-62 mph in 2.9 seconds and a top speed in excess of 200 mph. The power will be handled by a single-clutch, six-speed transmission. Apparently, a single-clutch gearbox was chosen over a quicker double-clutch box to keep weight down. You can see that when you look at the car from the back as well. There really isn’t much there. A mesh grille covers the back and holds two other strips of LEDs that act as the taillights. Below the grille, there’s the enormous diffuser with added aerodynamic paraphernalia on either side. The fixed rear wing is attached to the lower part of the rear deck, between the two humps that host the rear tires. A fin connects the rear wing to the body of the car in pure Le Mans style. 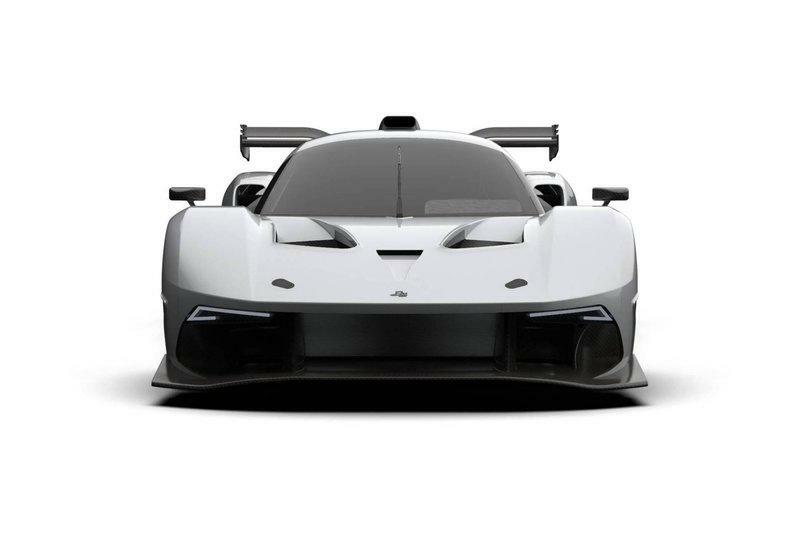 In fact, this car looks like a design proposition for the 2020 Hypercar Prototype rules that now allow the entry of modified road-legal hypercars such as the Aston Martin Valkyrie AMR Pro or the Glickenhaus. Talking about Le Mans aspirations, you may see the Mosquito at the Circuit de la Sarthe in the future as well. 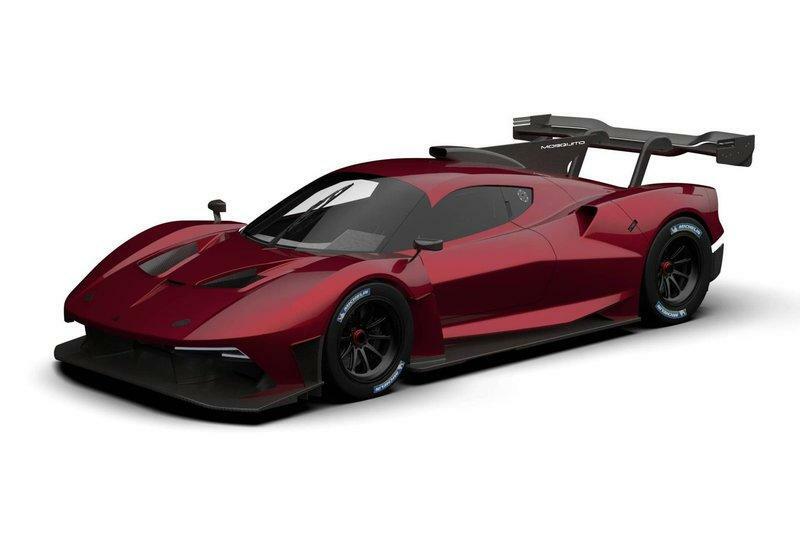 But, before any of that can happen, the company needs some cash flow, and it aims to earn the money by selling 18 Mosquitos at a price of about $1.3 million - about $100,000 cheaper than a non-road legal Brabham BT62. The BT62 is, maybe, the closest rival to the Mosquito although you could also consider the likes of the McLaren P1 GTR, the Pagani Zonda R, and the Ferrari FXX-K-Evo as contenders despite their extra pockets of power. 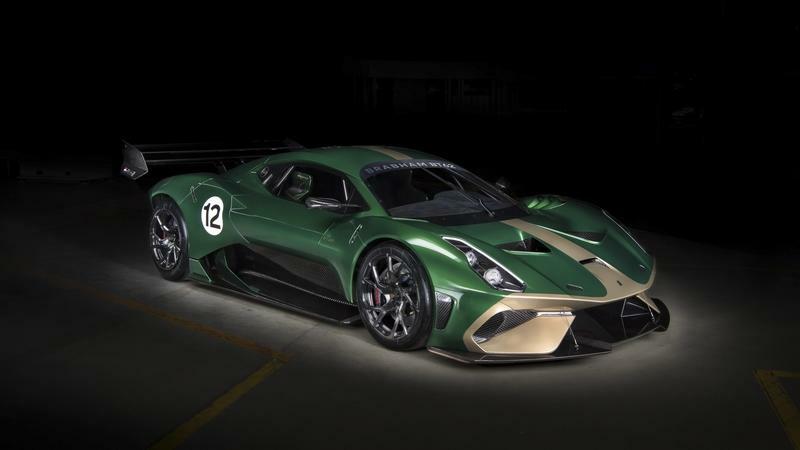 The thing is that the Brabham BT62 can be made road-worthy in Europe and a number of other countries but you’ll have to dispatch an extra $200,000 to Brabham to do it. Once all is said and done, you have a 700 horsepower and 492 pound-feet of torque hypercar capable of taking you to the mall. Yes, the Mosquito lacks 100 horsepower but it has almost as much torque and costs $100,000 less - and over $0.5 million less than a Lanzante-tuned road-legal P1 GTR. 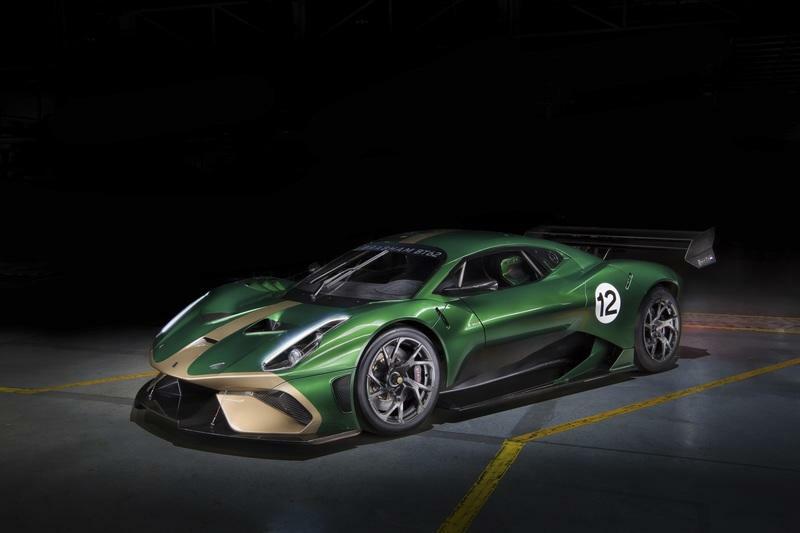 Now, like Performance Solutions, Brabham wants to race at Le Mans with the BT62 in the GTE class. 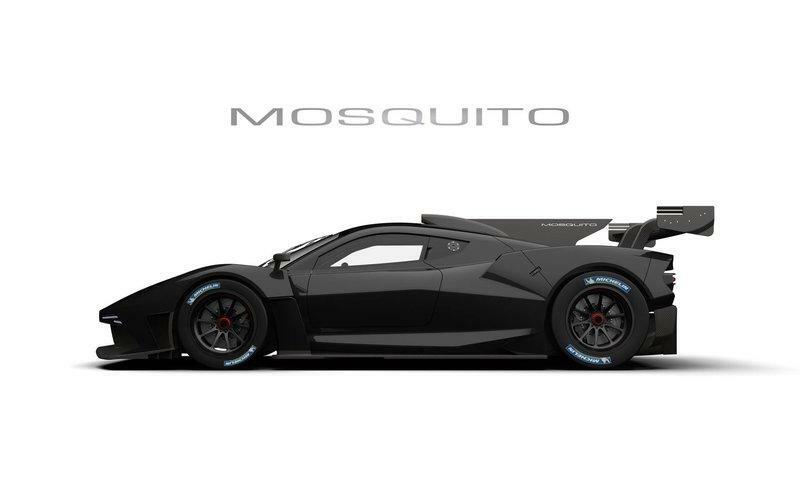 Frankly, I'd expect the Mosquito to show up in the Hypercar Prototype class alongside the $1.0 million Glickenhaus I mentioned. 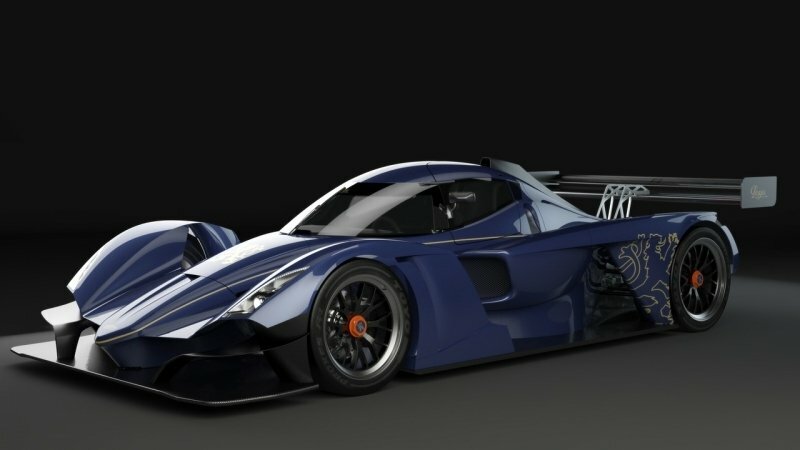 Jim Glickenhaus, the man behind the project, said he will build 25 road-going versions of the SCG 007 LMP1 to fund the racing program as well as two racing chassis - one for the works team and one for a privateer. Looking at the pictures, the Glickenahus looks a bit more extreme, and we don’t even know how much power it will make. Jim said a while ago that "we’re looking at GM power for the engine, and that is likely to need an engine swap for road legality — the differences in mapping and fuel management would make the race engine impractical." If you don’t want something that extreme, you can still buy the SCG 003S, the street-legal version of the car that took the pole for the Nurburgring 24 Hours race just a few years ago. The ’Stradale’ version doesn’t feature an American engine, despite the fact that the company is Ameican, instead boasting a 4.4-liter BMW V-8 capable of 700 horsepower in a 2,700-pound car. 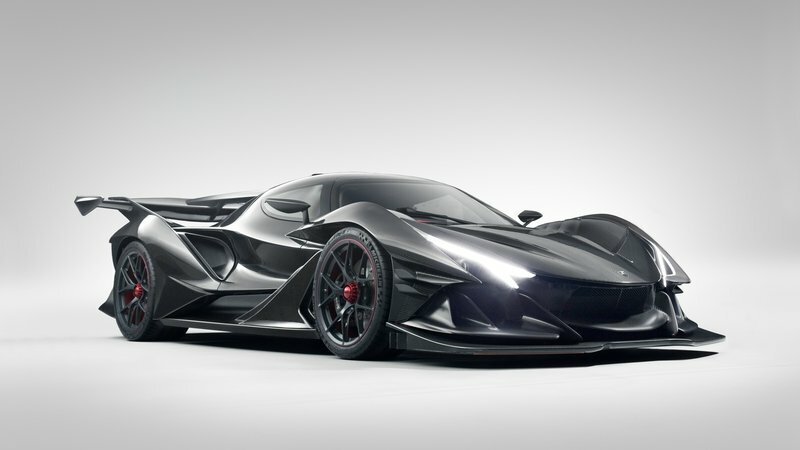 All this talk about hundreds upon hundreds of horsepower, bespoke aerodynamic packages, aspirations of competing in the most famous endurance race the world over might have you ask yourself one simple question: what are the Czech Republic’s credentials when it comes to supercar manufacturing? The country itself isn’t that close to Italy nor Germany or France and its most famous brands are either, in the case of Skoda, dull mass-producers or, simply, defunct, in the case of Tatra (although Tatra trucks are still a thing). But then there’s Praga. A company revived after a 57-year hiatus and turned into a sports car maker by its current owner. The Praga R1R is the company’s law-abiding creation; you can drive on the road. The track-bound R1 was introduced in 2013, and the R1R is almost the same although it has bigger headlights and a slightly more human-friendly cabin. The diminutive R1R is powered by a 2.0-liter, Renault F4R turbocharged, inline-four engine that churns out between 330 to 390 horsepower depending on the customer's requests. Since it basically weighs nothing (1,477 pounds dry), it goes like hell with over 300 ponies buzzing behind your head. Add to this the clever aero package and the Praga R1R cand drive upside down at speed. We’re not sure the Mosquito can do that, but it would be cool if it could, to honor both the plane and the annoying insect. As a fun fact, the other sort-of bonafide Czech supercar, namely the MTX Tatra V8 made in the early ’90s, was the uncredited star of Kanye West’s 2010 motion picture ’Runaway.’ The car you see in the movie is the fourth and final MTX ever built (a fire damaged the factory, and the planned 100-unit production run never materialized as a result) and the only one in the U.S.